Lofty, warm and light, the KSB 20˚ down sleeping bag is designed for three-season backpacking with a 650 fill power. Lofty, warm and light. 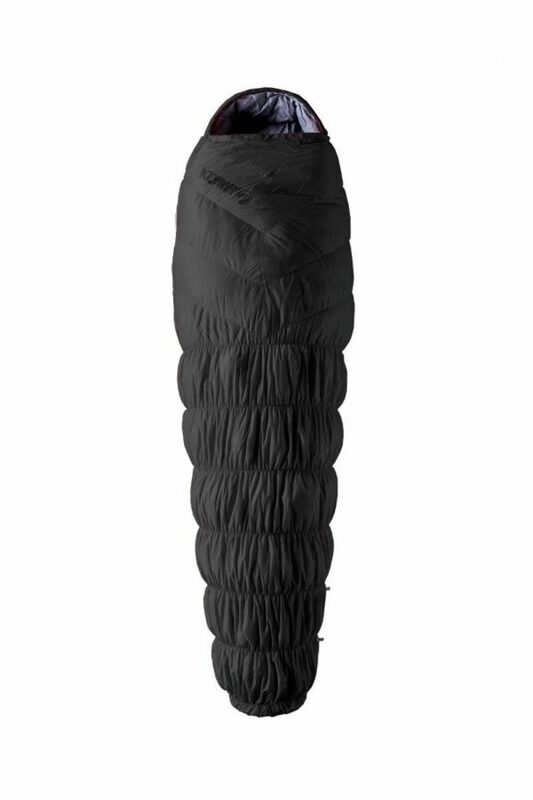 Our KSB 20 down sleeping bag can handle temperatures as low as -6˚Celsius. Designed for three season backpacking this three season sleeping bag is exceptionally warm. Packed with features the KSB 20 includes 650 fill down, flexible baffles, an over-stuffed foot box, an insulated mummy hood, and a draft collar. These contribute to minimise heat loss and provide superior thermal efficiency. Lastly, with it’s expanded chest area you have more room to move! The handy stash pocket included even keeps small items at reach. The three season sleeping bag uses high-quality fabric in order to be resistant to rips and tears. Achieving comfort has never been easier than with this advanced sleeping bag. Stash Pocket: A small pocket is integrated into the draft collar – perfect for stashing a headlamp, wallet, phone or midnight snacks. Soft Fabric: The soft, hydrophobic, 20D nylon lining is silk-sheet comfortable and won’t absorb moisture. Temp Rating: Tested and rated at -6˚C for three season comfort. Fill: Warm, lofty 650 fill-power white duck down is lofty, warm and breathable. Water Resistant: Outer fabric has a durable water repellent (DWR) treatment to protect the insulation from moisture that can impede thermal performance and add weight.